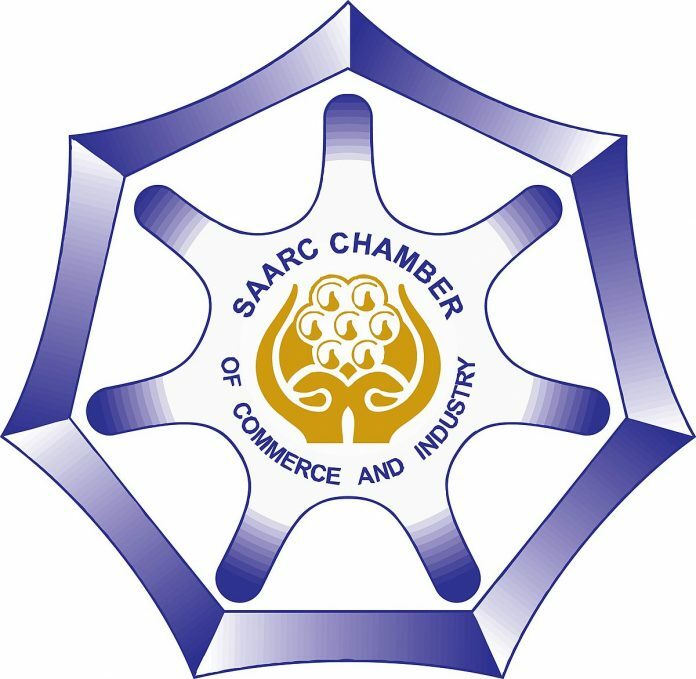 February 12, 2019: SAARC Chamber of Commerce and Industry Tuesday hailed the decision of China Council for Promotion of International Trade (CCPIT) for Chinese investment in industrial parks of each member country for pilot project. Senior Vice President SAARC Chamber Iftikhar Ali Malik in a statement also appreciated the cooperation between SCCI and CCPIT and called for the accomplishment of all those commitments pledged by the association as well as finding of appropriate solutions for the problems between Chinese and South Asian business. He said SAARC CCI welcomed this Chinese idea from the platform of CCPIT for potential investors who are interested in Foreign Direct Investment (FDI) projects of each member state. He called for more economic cooperation between China and South Asian countries in regard to green development and producing clean products. He said South Asian countries are working in the same direction individually “why they don’t work together”. He sought deeper economic cooperation with China to usher into a new era of progress, prosperity, development, growth and public welfare in the region. He said that another good omen is that SAARC Chamber President Ruwan Edirisinghe and CCPIT Chairman Liu agreed in principle to joint organized 14th China South Asia Business Forum (CSABF) in Kumming China on June 12 next. It was also decided to give chair of 14th edition to Sri Lanka. He said that SAARC chamber is extend all possible assistance and close co-operation to Chinese investors for investment in member countries. Iftikhar Ali Malik said that newly elected Prime Minister Imran Khan has already offered an excellent package of incentives to all foreign investors especially Chinese for investment in their choice areas of interest resulting economic growth in the country. He said that it is now high time for all foreign and local investors to take full benefits of the package and come forward with their investments. CSABF is the first ever cooperation mechanism established for the regional economic cooperation between Chinese and SAARC industrial and commercial circles in 2005, in this context of ever-increasing mutual trust in political affairs and continuous economic cooperation between China and South Asian countries under the aegis of CCPIT and SAARC Chamber. He said that purpose of Beijing meeting was to seek valuable input from members for a meaningful and productive 14th CSABF. The meeting aimed at fostering economic and trade cooperation between China and South Asian countries through this forum.